Frankfurt a. M., Germany, February 28, 2019 – In its 160th year the HCS Group is implementing a change of management that puts the emphasis on business continuity. 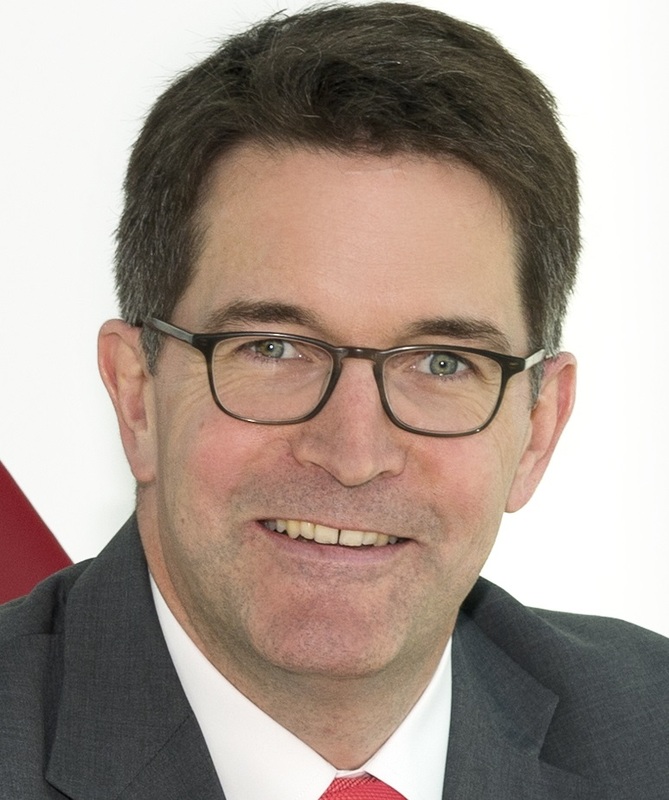 Effective April 1, 2019, Henrik Krüpper, previously Chief Commercial Officer of the Group, will assume the position of CEO of the HCS Group. Dr. Uwe Nickel, CEO of the HCS Group since 2011, will subsequently join the company’s Advisory Board. In this role, he will actively support Mr. Krüpper and will also take responsibility for several special projects. With this measure the HCS Group, which was transformed and managed by Dr. Uwe Nickel for 8 years, is implementing a generational change. Henrik Krüpper has been working for the HCS Group since 2012 and will continue to drive the company’s focus on profitable and service-driven international growth. Henrik Krüpper started his career in 1998 at the former Th. Goldschmidt AG (now Evonik AG) in Essen, and held various positions in production. Among other things, he worked for four years as plant manager in the USA. Since 2006, he has worked in various management functions in Marketing & Sales, both in the chemical and photovoltaic industries. 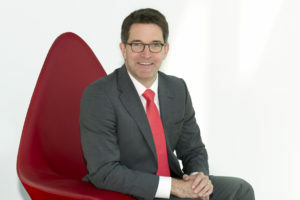 He was responsible for the global sales of Q-Cells SE and was Chief Sales Officer and General Manager of Soltecture GmbH. Henrik Krüpper comes from Dresden and is a graduate in Process Engineering (RWTH Aachen University). Effective April 1, 2019, Henrik Krüpper, will assume the position of CEO of the HCS Group.